Well color me Pink! 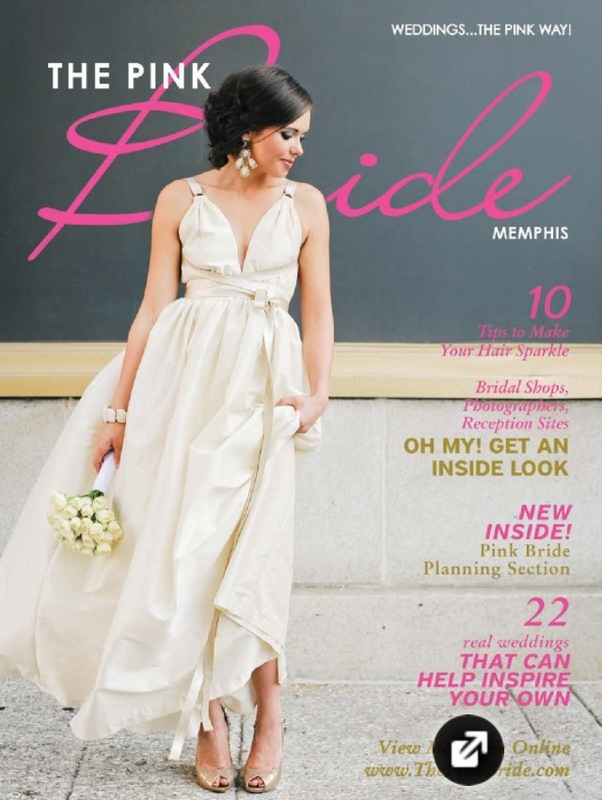 Our very own Meg + Kris have been featured in Memphis Pink Bride Magazine and we couldn’t be happier! This couple had a Fall wedding to die for… luscious fluffy flowers, soft gray accents, a custom branch and glass bubble chandelier over the dance floor, a man cave complete with scotch and cigar bar, a rocking Memphis band… all topped off with a beach side view of our gorgeous emerald waters. 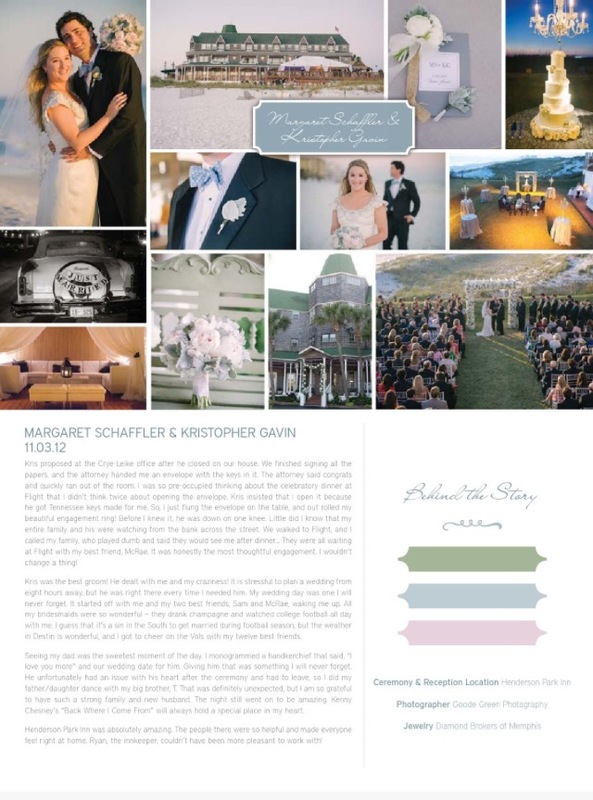 Photographers Sheile Goode and Hayley Greene of Goode-Green Photography captured the day to perfection. For more wedding goodness, you can peruse photos of their wedding in our gallery.